Have you ever had/heard of Christmas pizza? The idea popped into my head when I was brainstorming ideas for my novella in the Sweet Romance Reads authors' Sweet Christmas Kisses 5 bundle. I typed Christmas pizza into Google and found out it's a thing. From there, it was full steam ahead for Samantha, Royce, and me. Sweet Christmas Kisses 5 brings you contemporary romances that celebrate the joy of the season around the world, including snowy Maine and the sun-kissed skies of Florida, the mountains of Colorado to small-town Illinois and Virginia, New York to San Francisco, and even the glittering lights of Paris and the old-world charm of Florence. The Sweet Christmas Kisses 5 bundle features 9 all-new, standalone novellas that will make you smile and warm your heart with the Christmas spirit. When a freak winter storm strands them alone at the Team Macachek barracks in Central New York, champion motocross racer, Royce Evans, and out-of-work investigative reporter turned pizza deliverer, Samantha Linder, strike a bargain that benefits them both. But when it appears Sam has broken the agreement, will the spirit of Christmas be strong enough to save their blossoming holiday love? 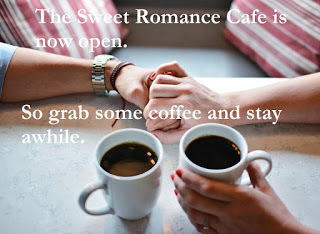 Join the conversation at the Sweet Romance Reads Cafe. I've never heard of Christmas Pizza! What an interesting idea. Thanks for sharing, Jean. Christmas pizza is a fun concept, Jean. 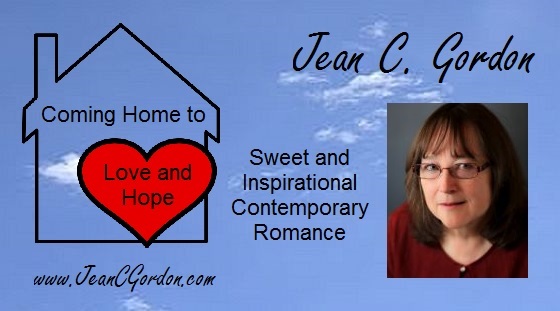 Sounds like a great read and so excited about our Sweet Christmas Kisses 5! A Christmas tree shaped pizza is so creative and your story sounds great! Never heard of it, but it's cool looking.